Customers on occasion ask if we sell and install tankless hot water heaters. The answer is simple: We do not. We believe in the tried and true gas fired hot water tanks. We install only Bradford-White hot water tanks, because they are made in America. A lot of people think they are being environmentally “green” by going tankless, or because they have heard wonderful things about them or because they feel they are one of the elite homeowners on the cutting edge of water heater technology. Nothing could be further from the truth. A lot of data supporting tankless hot water tanks comes from other countries, like Germany or Japan. Those countries have different cultures and housing that dates back centuries. In the United States, and in particular our region, the demands for hot water vary. Most tankless systems can only raise the water temperature by 35 degrees. Which is fine if you live in Florida or if your hot water for bathing is shared as is custom in Japan. But in Northeast Ohio in the communities of Cleveland Heights, Shaker Heights and University Heights; the eastside “Golden Triangle”, water temperatures from Lake Erie can be in the 30-degree range. Who wants to take a shower using water that is only 65 degrees? Raise your hand. No one raising their hand? No one from Parma, or Lakewood or Mentor? What about all of you people in South Euclid, Highland Heights or Lyndhurst? Another cause for consideration is the rate of flow from a tankless system compared to a traditional hot water tank. With a traditional tank you can take a shower and do the dishes at the same time. With the restricted water flow of a tankless, replying on hot water almost has to be rationed. That’s not very convenient. 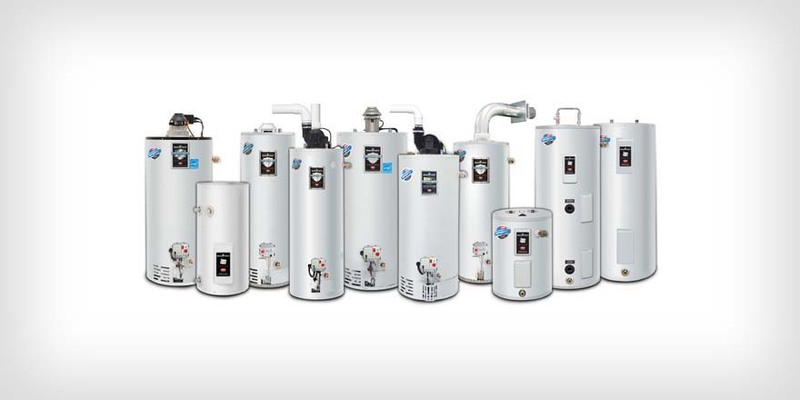 The typical tank-type water heater is around 40,000 BTUs. To get the equivalent in a tankless system, it’s often 160,000 BTUs. That often requires a bigger gas line and most definitely will need a bigger vent – perhaps even a stainless steel vent. You might also need heavy duty wiring to accommodate this system if it’s electric. So, there’s a huge financial premium to be paid up front. You now own a very sophisticated piece of equipment and to be realistic about this, it may take years before you overcome your huge investment to realize any financial savings from your utility bill. 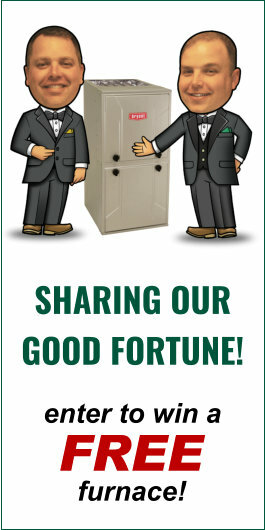 And what if your sophisticated tankless system breaks down? You probably have some limited liability protection, but only for maybe 5 or 6 years. And that’s only in good standing if you can show you have an annual maintenance record. And let’s hope you tankless manufacturer hasn’t gone out of business. Otherwise your parts are unobtainable. There are other known issues with these supposedly “instantaneous” tankless hot water systems, and this blog will deep dive into those areas in a future installment. But for now rest assured that Verne & Ellsworth Hann is just a quick phone call away at 216-932-9755 with a warehouse fully stocked with common sizes of reliable hot water tanks. The Bradford-White company is located in Ambler, Pennsylvania and started doing business in 1881. So, when it comes time to replace your hot water tank, you’ll be dealing with one company that has been in business for over 135 years and the company installing it, Verne & Ellsworth Hann, has been in business for over 65 years. Verne & Ellsworth Hann is rated A+ by the Better Business Bureau of Northeast Ohio.